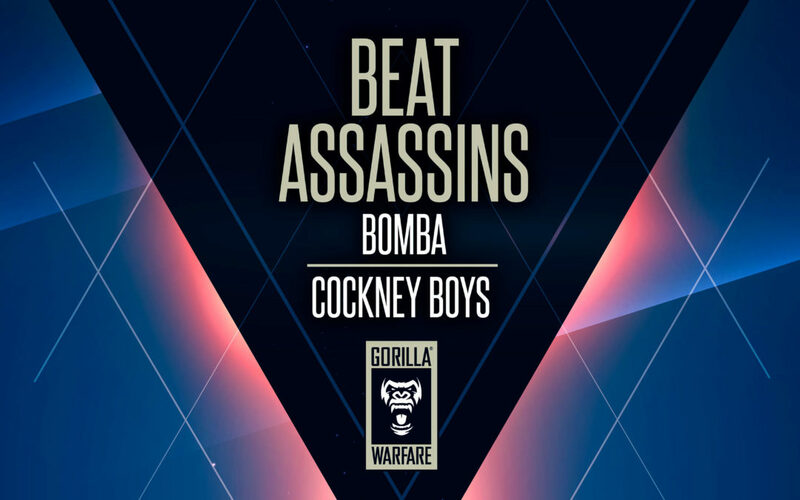 Beat Assassins latest release BOMBA will be hitting the stores on 7/9/2018. It’s coming out on Ed Solo’s brand new drum n bass label, Gorilla Warefare. The release is also backed up by another track called Cockney Boys. Early promo feedback suggests this one is gonna be big.